Hertz Equipment Rental Company (HERC) recognized the strategic importance of digital transformation in order to improve its customer experience. 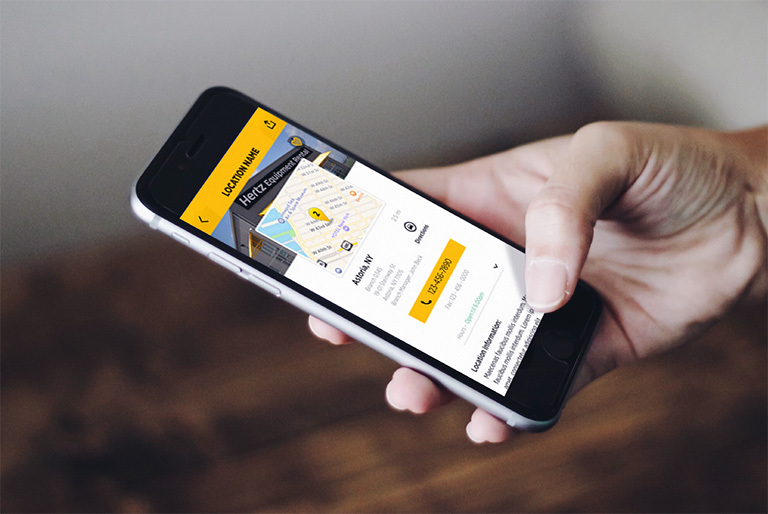 It used its spin-off from Hertz Auto Corporation as an opportunity to embark on the first phase of its digital transformation strategy, engaging PointClear Solutions to create industry-leading native mobile applications for both Android and iOS. The HERC mobile app set the standard in the equipment rental industry and proved key to driving incremental revenue growth and profitability for the new company.  HERC successfully launched its mobile app by the spin-off date, a critical milestone on the company’s digital transformation roadmap – and one that showed its new investors its commitment and ability to deliver change. 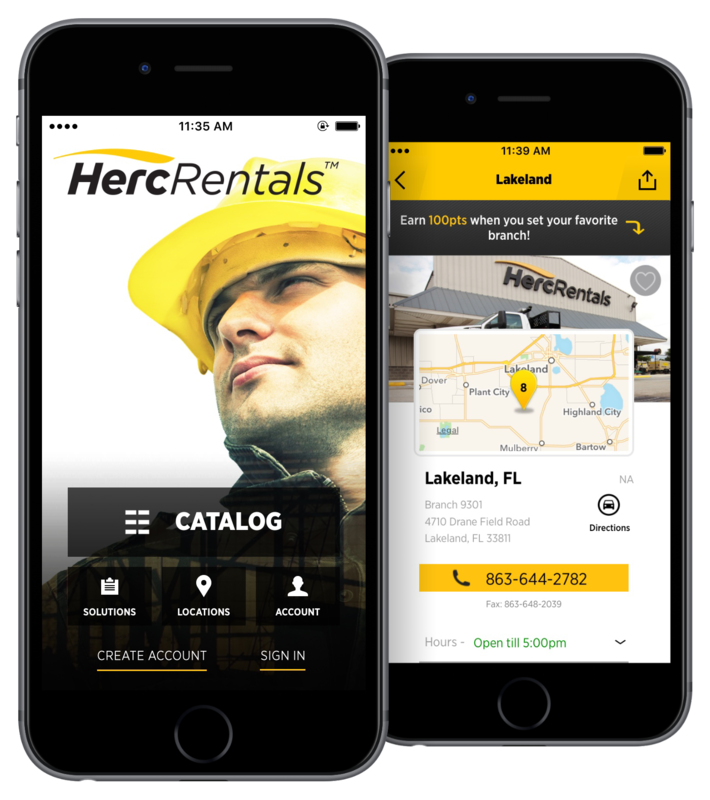 The mobile app sets new technology and user-experience standards for the equipment rental industry and will continue to evolve to include tools and features designed to improve our customers’ experience with Herc Rentals.